Change is hard for kids. Whether it’s big changes like moving to another town or small ones like moving from one activity to the next, transitions are hard. 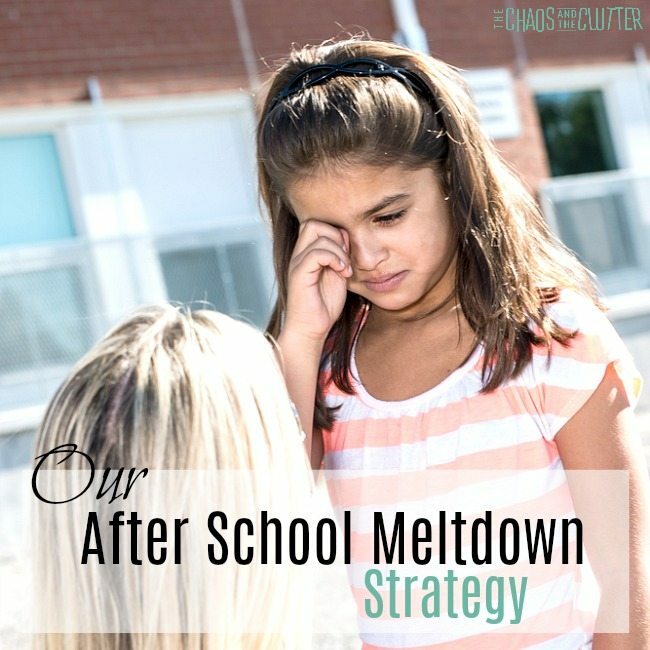 Transition strategies can help prevent meltdowns and lower anxiety in children. For some kids, such as children with autism, ADHD, Sensory Processing Disorder, PTSD, or other special needs, transitions are even more difficult. This can lead to challenging behaviours. All children, and particularly those with special needs need a sense of predictability. Being prepared with transition strategies is key. These may take place before, during, or after the transition. Prepare them. Give kids advance warning for how long an activity will last. Help them know what to expect in a day. 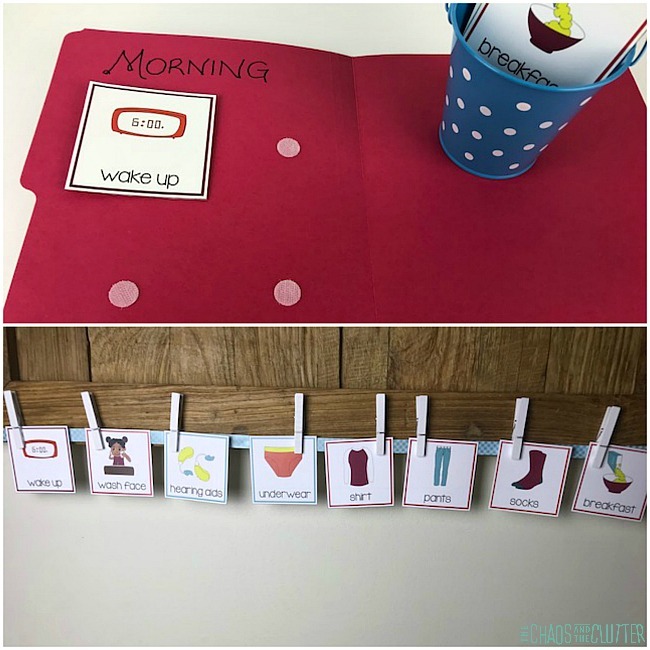 Use a visual schedule. This makes it clear what a child can expect and what is coming up next. It can be helpful to put the activities that are most challenging for the child closer to the beginning of the day when they are less tired. Use a visual timer or a visual countdown system. Offer sensory breaks. 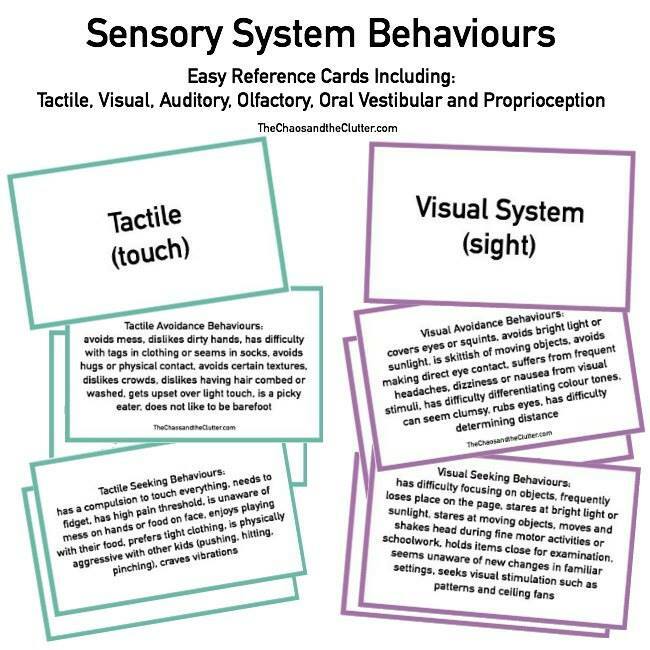 Sensory activities make great transition bridges. 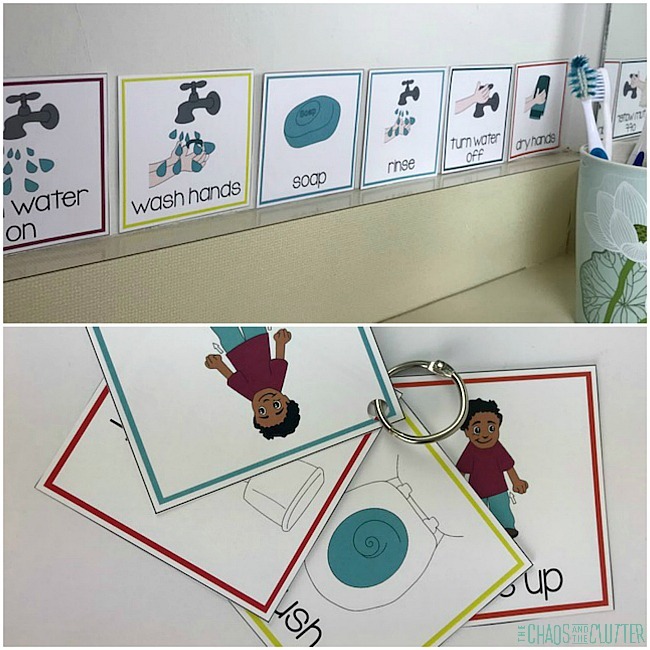 Check out these sensory break cards for home or these sensory break cards for the classroom. Use a transition object. For some children, having their special blanket, doll, or stuffed animal with them can smooth transitions. This is especially true in the case of a child transitioning from one location to another such as from home to school or from home to preschool. Bringing a small photo album or laminated picture of mom or dad can also be helpful. 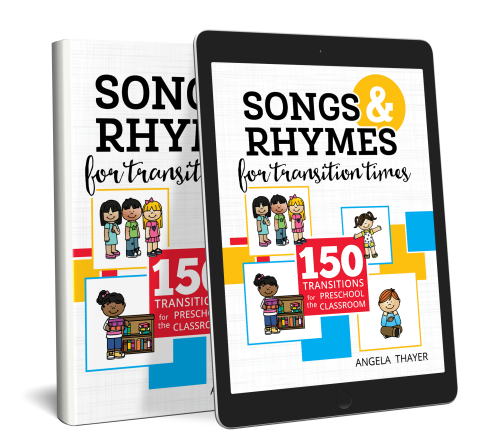 Teach transition songs. Transition songs are a great way to help kids move from one activity to the next. Kids love music. These songs are light hearted. They help kids pay attention. They help them mentally prepare for the next activity or time of the day. You can make up your own to the tune of any familiar tune or you can find transition songs here. Choose transition activities. These would be things that could be done in between two other things such as skipping over to the car or counting to ten before moving on to the next thing. Allow for extra time. 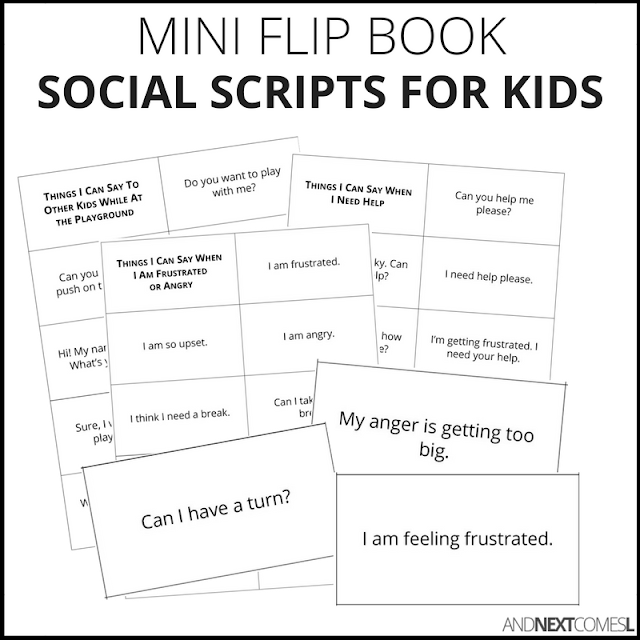 If you’re rushing, your child will pick up on your energy and become even more agitated. 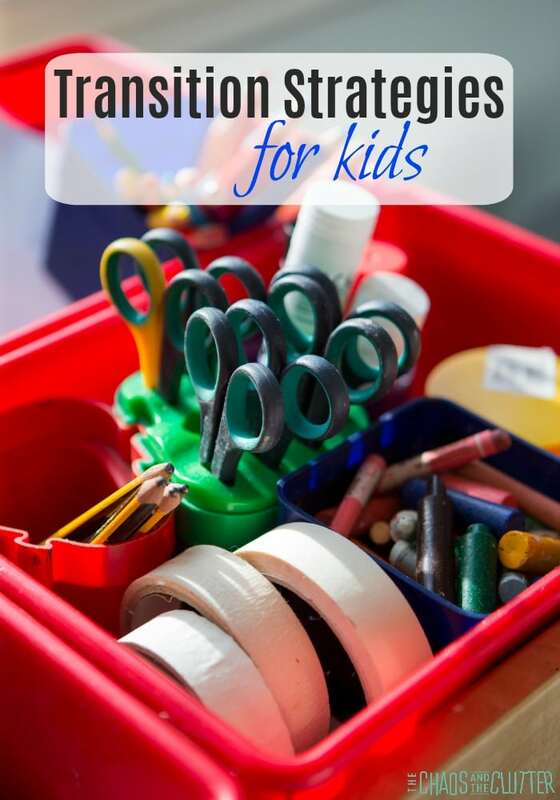 By not leaving things until the last minute, you will give your child extra time to adjust. You will also be calmer, which will help them stay calm. Use social stories. For children who have a particularly hard time with transitions, preparing them with relevant social stories ahead of time can be beneficial. Maintain consistency. As much as possible, try to stick with the schedule and routines that you have laid out. You know that moment when you know that it’s time to leave the playground but it’s gotten crowded since you arrived and you dread the scene that you know is going to unfold as soon as you tell your child it’s time to leave? We’ve all been there. When your child is engrossed in an activity that they are enjoying, it’s hard for them to get their brain to switch tracks. Even as an adult, it’s sometimes hard to want to leave something that we are enjoying to move on to something we perceive as less enjoyable. Kids have less control of their lives. They don’t make the timetable or choose where they are going or what they are doing (most of the time). This makes it more frustrating for them to have to quit something they are enjoying. Children with autism and kids with ADHD tend to hyperfocus on what they are interested in or what they are doing. 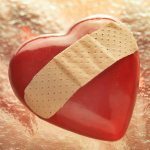 Disruptions are unwelcome and can result in a meltdown. Attention shifts require flexible thinking and this is challenging for most kids who have autism. Kids who have autism also have trouble with nonverbal cues, so they may not pick up on things that other children in the classroom do to prepare them for transitions. That’s why it’s especially important that things are spelled out clearly for them and that they get visual cues as well as verbal ones. Children with sensory needs can also struggle with transitions more than other kids. This is due to their bodies needing to adapt to new sensory stimuli with each new location or activity. As an example, in a classroom setting when a child is engrossed in a math activity, sitting at a desk and the time comes to put that away and eat lunch. Where they were likely not getting enough sensory stimuli at their desk, moving to a cafeteria or into the busy hallway to retrieve their lunch may offer too much stimuli with the increased noise, physical activity, and taste sensations. Going to such extremes rapidly is difficult and can lead to meltdowns. One of the most difficult transition of the day for kids can be the one from home to school/preschool or the one from school back home. If this is a particularly challenging issue for your child, it’s best to work together with the teachers to come up with a game plan. A transition object can be useful. This is usually something familiar from home that brings the child comfort. Have something the child does every day right before leaving the classroom. This should be simple and easy to maintain such as placing their notebook on the teacher’s desk or placing an X on their student planner. Although you want the teacher to be aware of this routine, you don’t want to involve them in it. If for example the child’s post-school ritual was to high-five the teacher every day, imagine the meltdown the child could have if the teacher were absent one day. Coming back home after school is particularly difficult for many children. The reintegration into the house after holding in their emotions all day and being in a very different environment can cause big meltdowns. We have discovered an After School Meltdown Strategy that actually works. It has made the after school transition much smoother in our home. Other parents have also found it works for their child. Remember that communication between you and your child as well as between you and the school are critical in helping your child make these changeovers as seamless as possible.